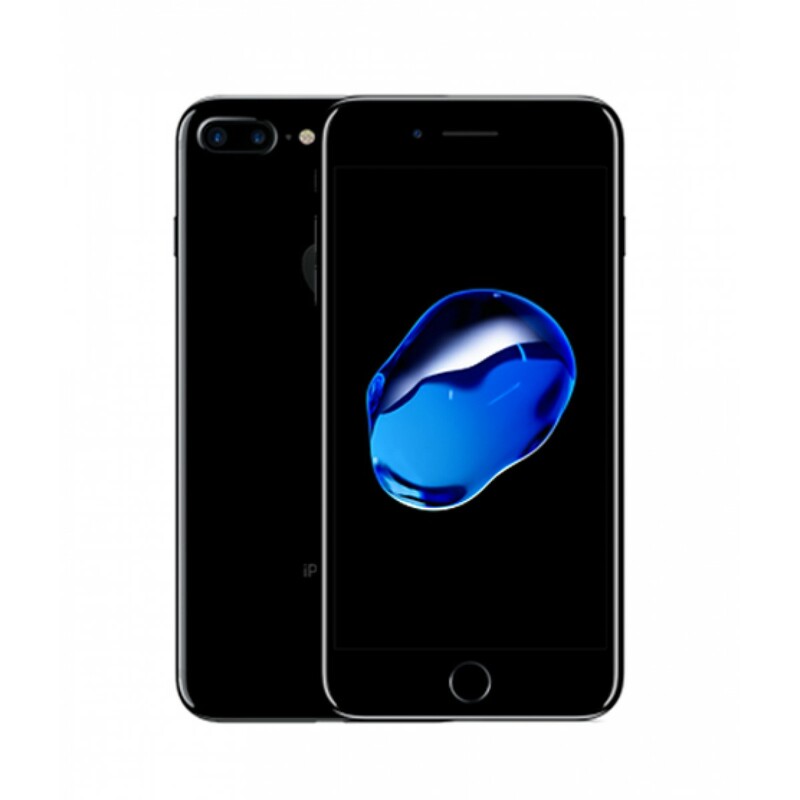 iShopping.pk brings you the best price for Apple iPhone 7 Plus 128GB Jet Black with express shipping all over Pakistan. 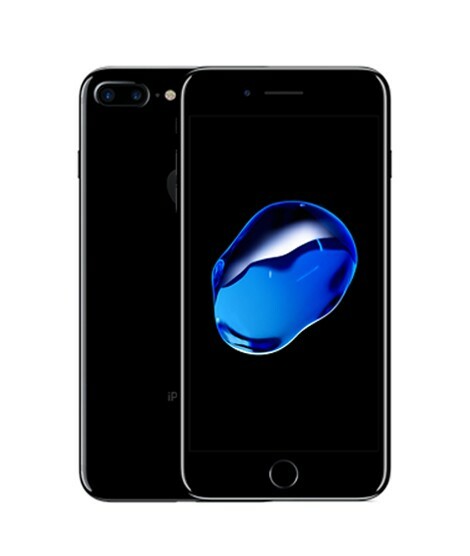 iPhone 7 Plus is larger than iPhone 7 in size and display. It has display 1920X1080 pixels while size is 5.5 inches plus 6.23x 3.07x0.29-inches dimension. While it has pixel density is 401 ppi. 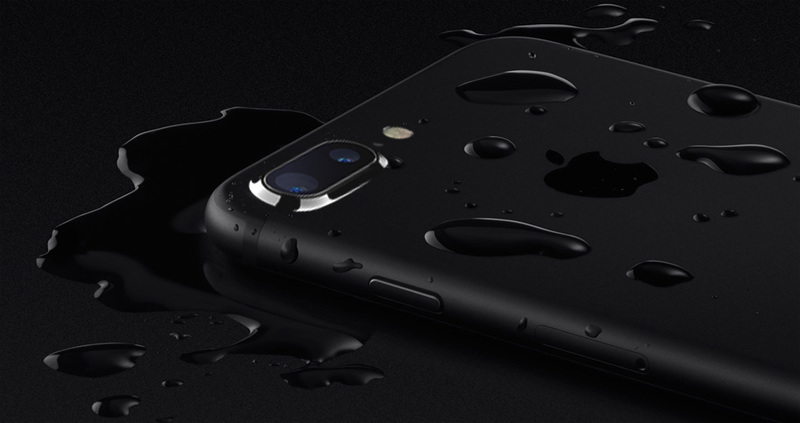 iPhone 7 plus is also attributed with these features of splash and water resistant. One can use it freely anywhere and there is nothing to fear from water splashes or sudden falls. 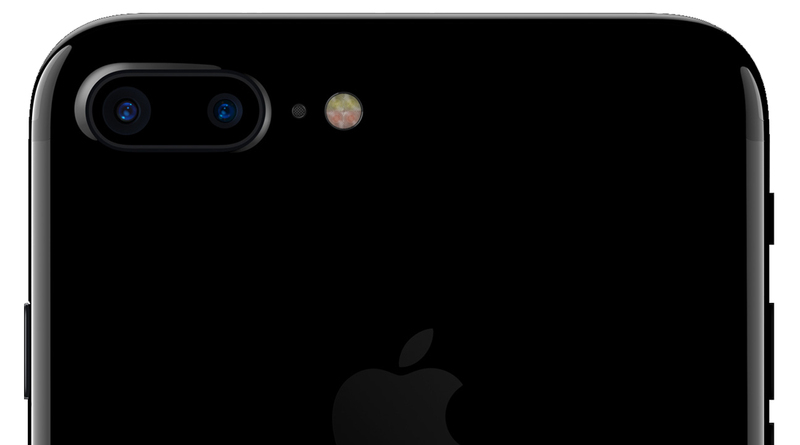 Back Camera: iPhone 7 Plus has the newest back camera having 12-mega pixel, It actually has two cameras capturing as one, they are wide angle telephoto cameras having optical zoom at 2x and digital zoom at the max of 10x. 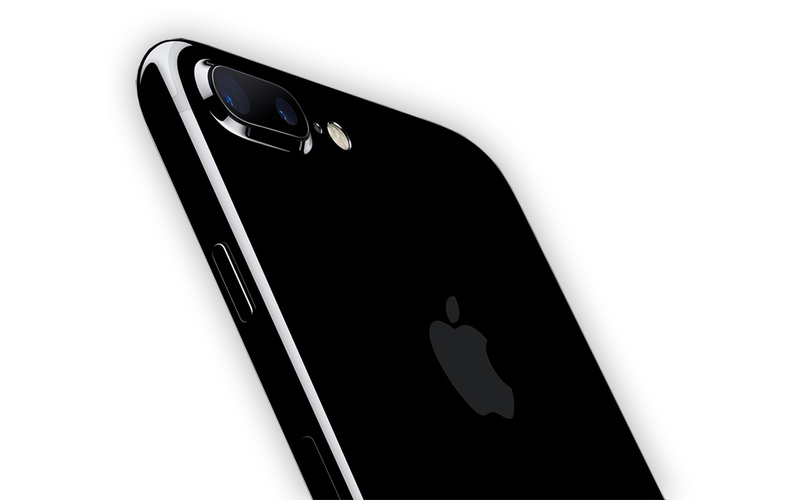 FaceTime Camera: iPhone 7 plus has High Definition FaceTime 7-megapixel camera laced up with auto image stabilization. It has powerful boosting chip quad core processor capable of high performance. 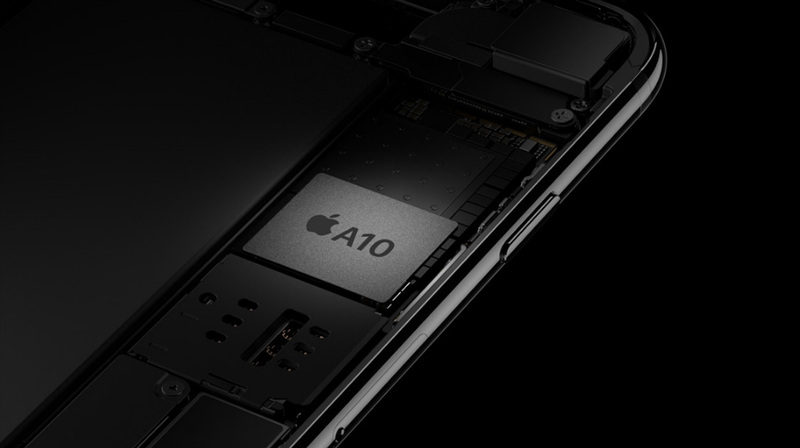 A10 fusion chip enable you to process your tasks smartly. It is deliverance of Apple`s technology work and progress to introduce most advance traits like this. iPhone 7 plus has two newest stereo speakers one at the top of the set while other at the bottom. Besides this it has earpods those have been introduced with lightning connectors. 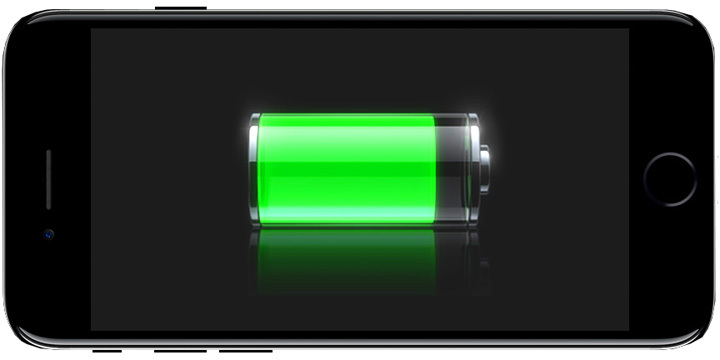 iPhone 7 has superior battery to deliver you long lasting battery life enabling you to perform your tasks without any fear of losing battery. It has the power to facilitate you up to 12 hours of LTE browsing. 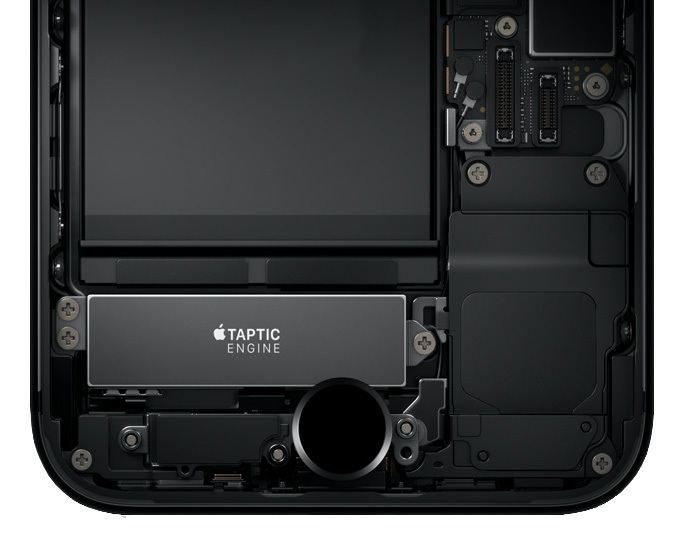 iPhone 7 Plus has solid home button at the front with fingerprint sensor. You cannot physically press it because in fact it does not feel like a button; just a simple gentle touch is enough to get the job done. The latest update is that it has no headphone jack but it has a new good addition that is Airpods, very convincing with respect to usage. Airpods are bluetooth earphones, has been introduced to experience the peak of spreading technology with leading qualities and features. 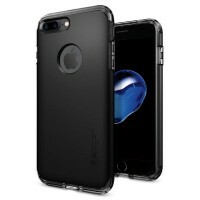 It is presented in 32, 128, and 256 GB capacities. It is up in pleasing colors including glossy jet and matte black, gold, silver and rose gold.